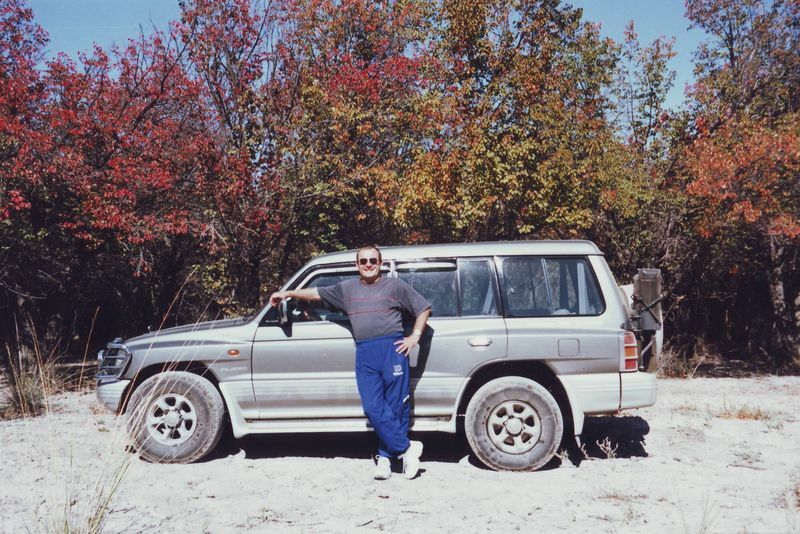 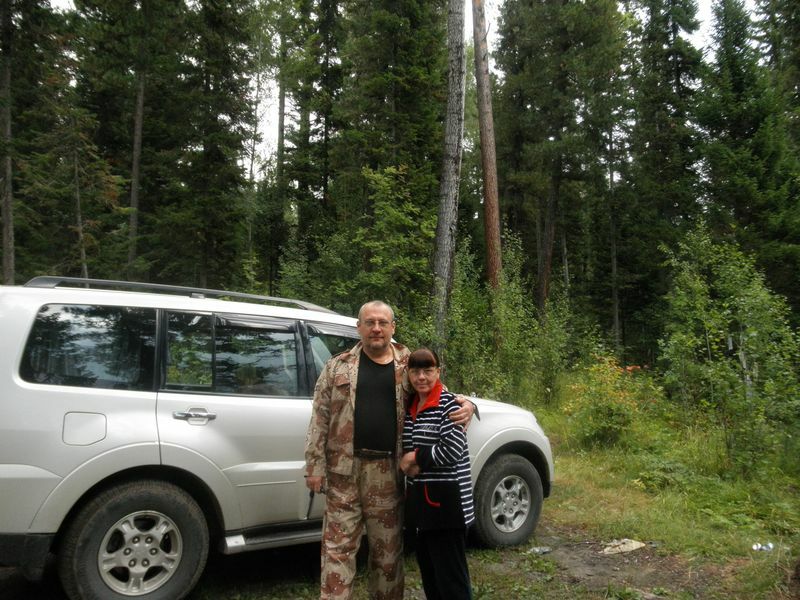 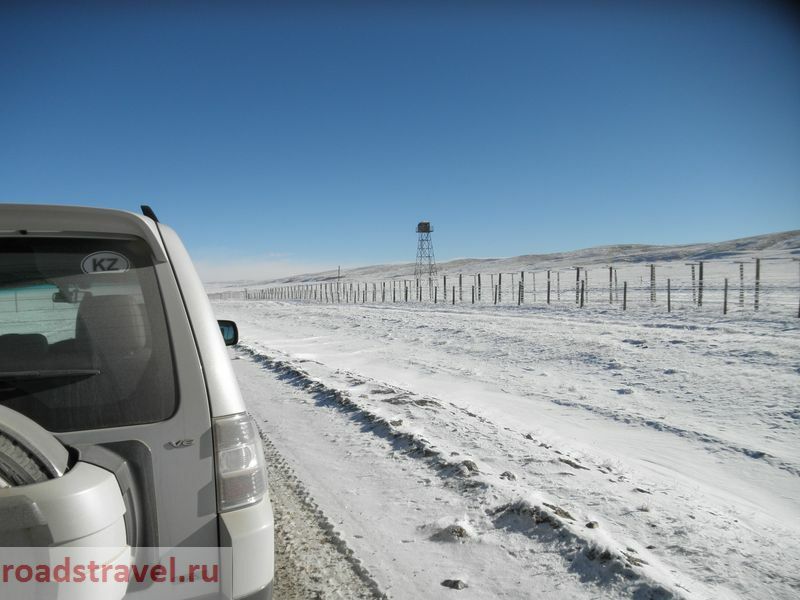 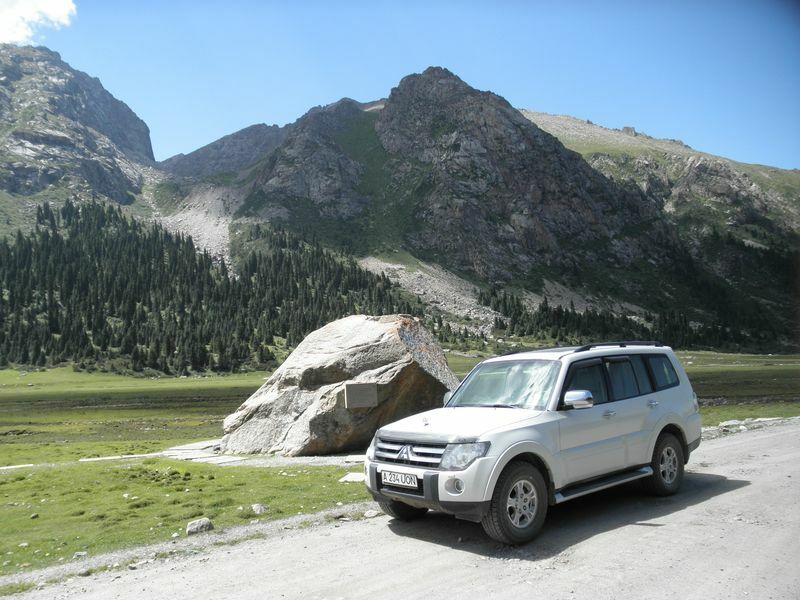 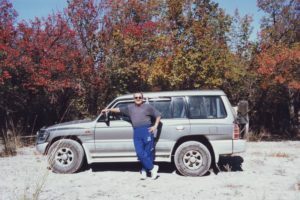 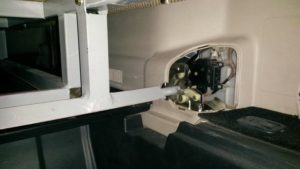 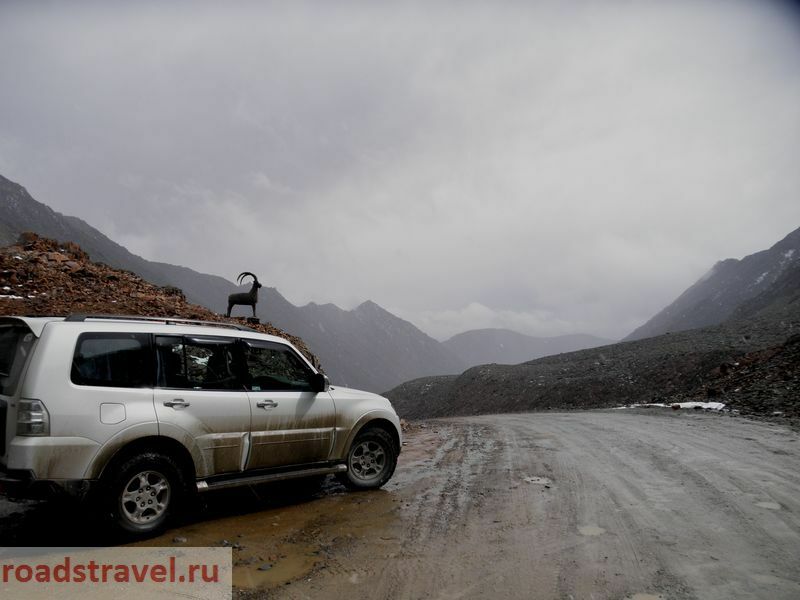 Tien Shan | Twenty years with MITSUBISHI PAJERO. Three years of waiting for the promised … Tien-Shan, 2018. 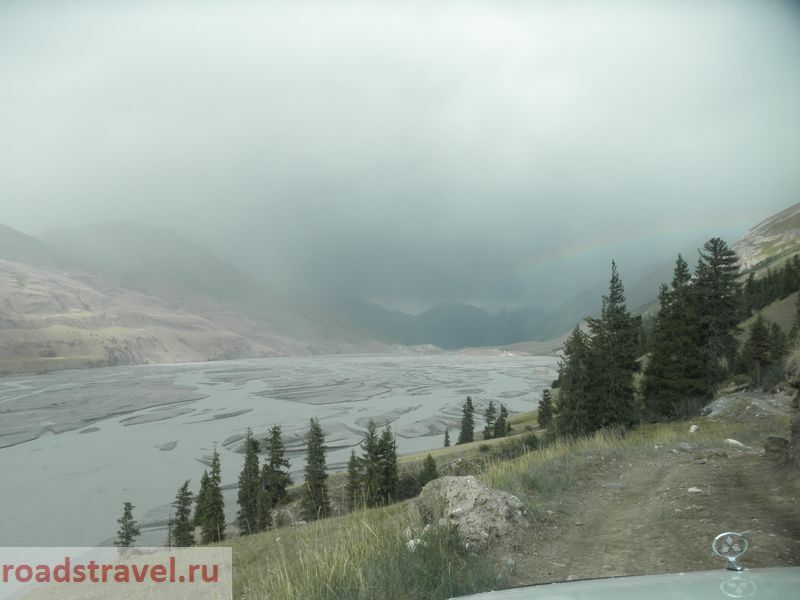 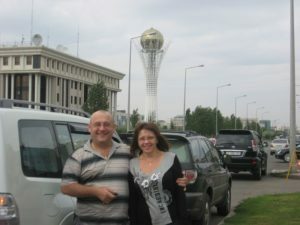 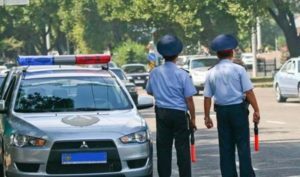 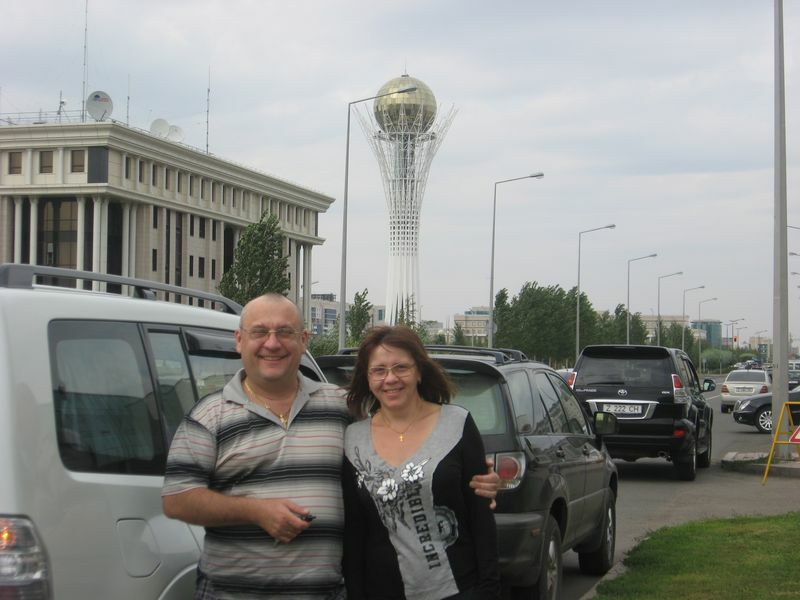 Author OWNERPosted on 10.08.2018 07.04.2019 Categories KyrgyzstanTags border zone, Inylchek, Karakol, Kyrgyzstan, Sarydzhaz, Tien Shan, Иныльчек, Каракол, каркара, киргизия, пограничники, Сарыджаз, Тянь-Шань15 Comments on Three years of waiting for the promised … Tien-Shan, 2018.